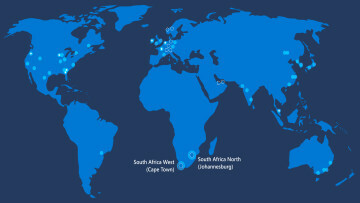 The area of quantum computing is a new and complex area. 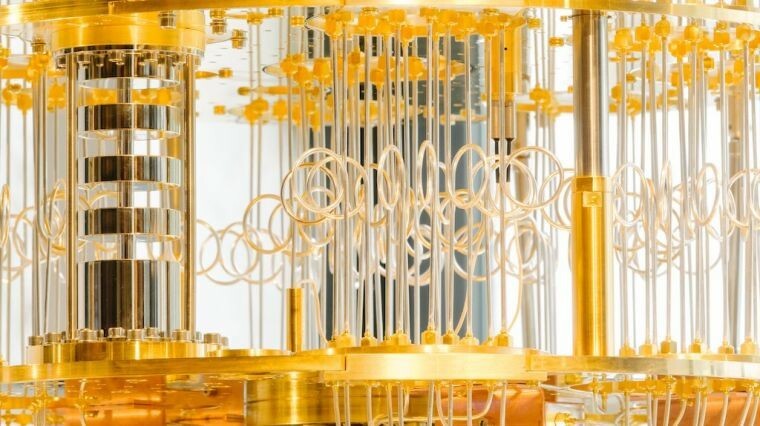 Luckily IBM researchers know all about the emerging technology, announcing today that they have come up with the first 50-qubit quantum computer prototype. In addition to that news, the company has also said that it will make a 20-qubit processor available for "client use and expanded developer tools" as a cloud computing solution for businesses and science later this year. While traditional computing utilizes ones and zeros, quantum computing uses qubits that interact with each other in different states called entanglement and superposition. 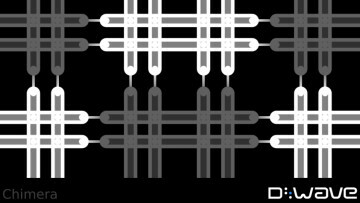 The 20-qubit advancement, while significant, is still computing that could be done by high-end supercomputers. However, the 50-qubit version moves beyond that. It is a significant leap. 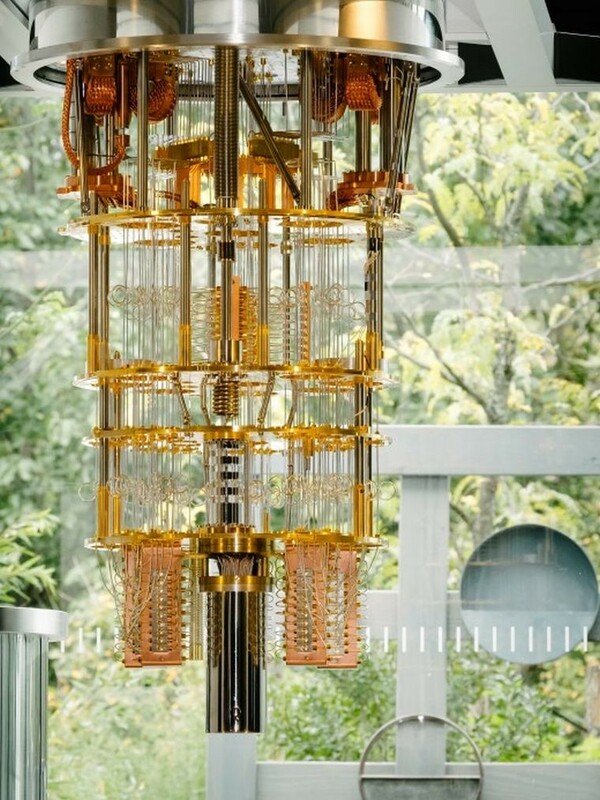 Only a year and a half ago, IBM was working with 5-qubit computers. A year later, they were up to 16 qubits. 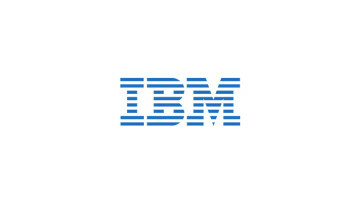 The IBM Q initiative was started earlier this year to bring quantum computing solutions to clients that need that type of computing power. "We are really proud of this; it’s a big frickin’ deal,” Gil told MIT Technology Review. He unveiled the breakthrough at the IEEE Industry Summit on the Future of Computing in Washington, D.C., on Friday morning.